REMINDER: PLEASE carefully read ALL of the rules below. Make sure you include all the required information, IN THE REQUESTED FORMAT (below) when you submit your fossil! If you have a question about a possible entry, please send me a PM. Before and After Preparation Photos must be submitted for prepped specimens NOT found during the Month of the Contest. In addition to keeping the contest fair, this new qualification will encourage better documentation of our spectacular past finds. Any fossil submitted after that time, even if the thread is still open, will be deemed ineligible! Only entries posted with CLEAR photos and that meet the other guidelines will be placed into the Poll. Photos of the winning specimens may be posted to TFF's Facebook page. 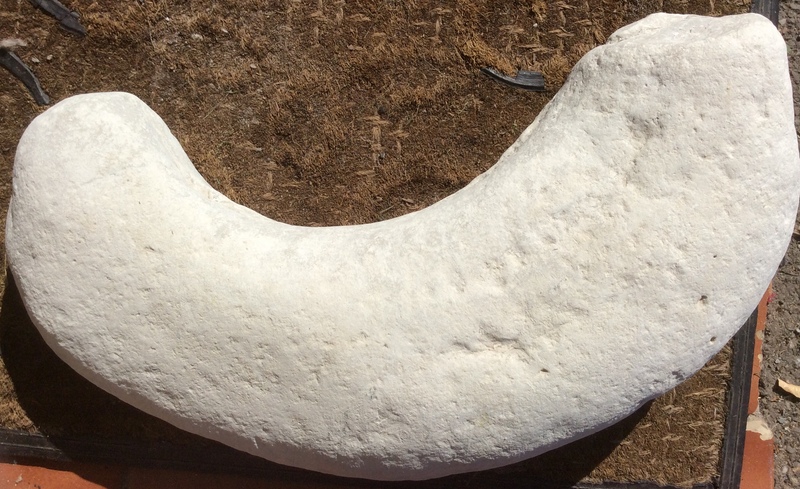 Please let us know if you have any questions, and thanks for sharing more of your fossils and research this month. Shortly after the end of the Month, separate Polls will be created for the Vertebrate and Invertebrate/Plant Find of the Month. 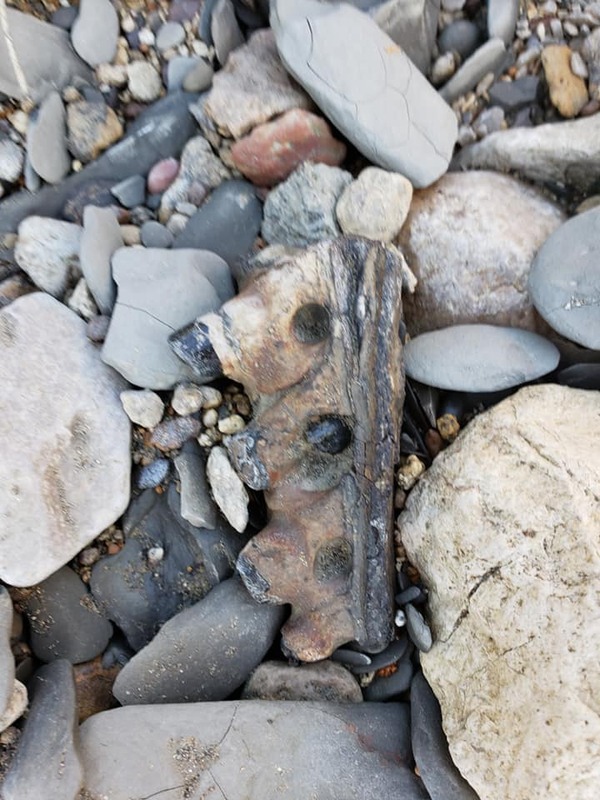 In addition to the fun of a contest, we also want to learn more about the fossils. 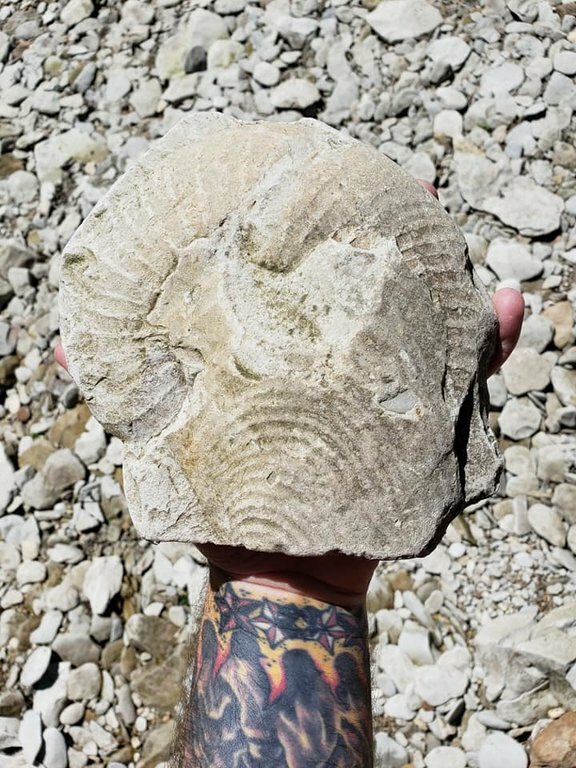 Tell us more about your fossil, and why you think it is worthy of the honor. 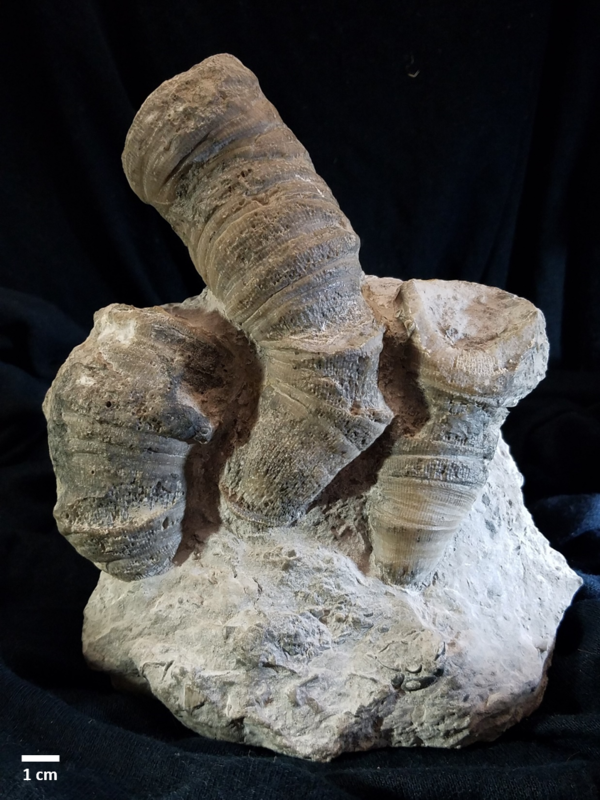 To view the Winning Fossils from past contests visit the Find Of The Month Winner's Gallery. 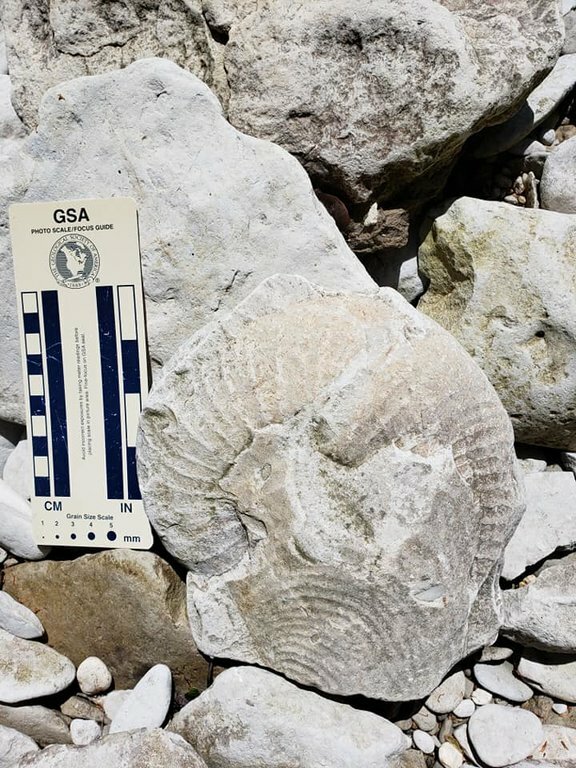 Now, go find your fossil, do your research, and make an entry! Best of success to all, and good hunting! 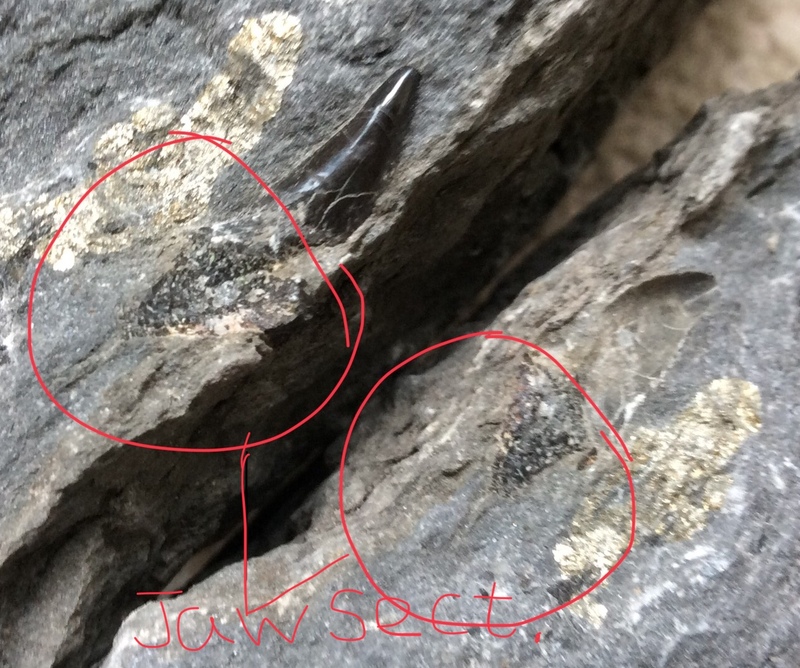 Good evening guys, I have two scientifically important fossil finds of vertebrates to show. 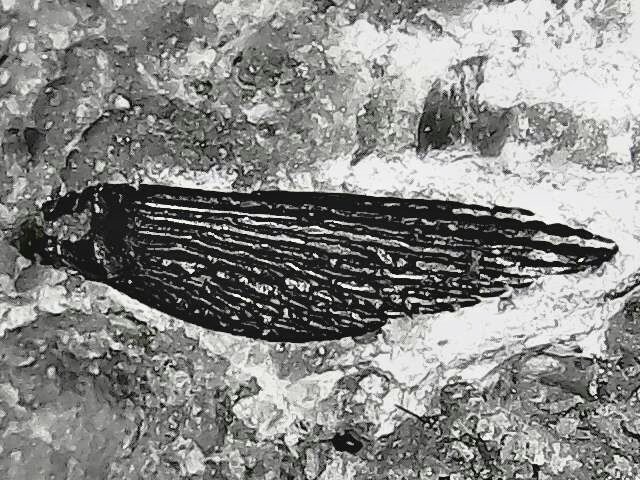 The first is median spine of very primitive sarcopterygian found in detritic limestone, Silurian sarcopterygians are still known only in China! 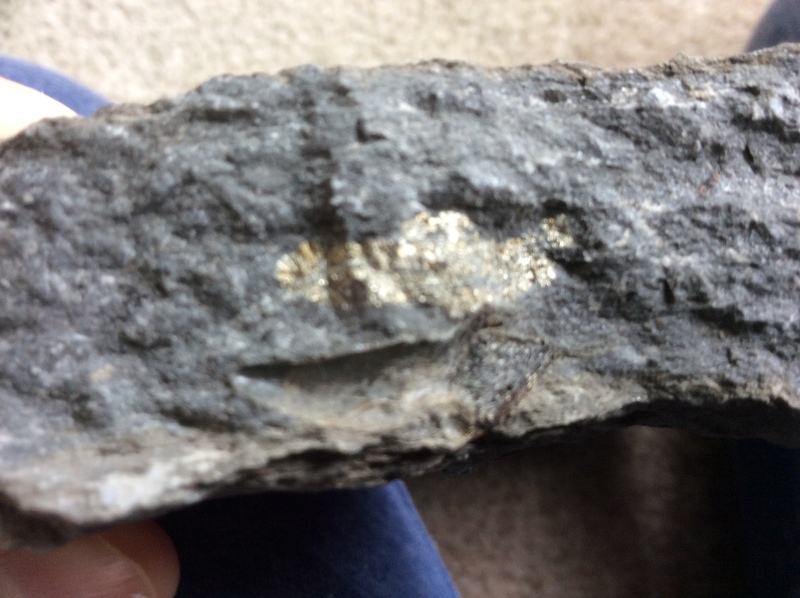 The first invertebrate find in Early Carboniferous erratic boulder of Lithuania. Carboniferous erratic boulders previously were not determined in my area! Location: Juodikiai quarry, Klaipeda district, Western Lithuania. 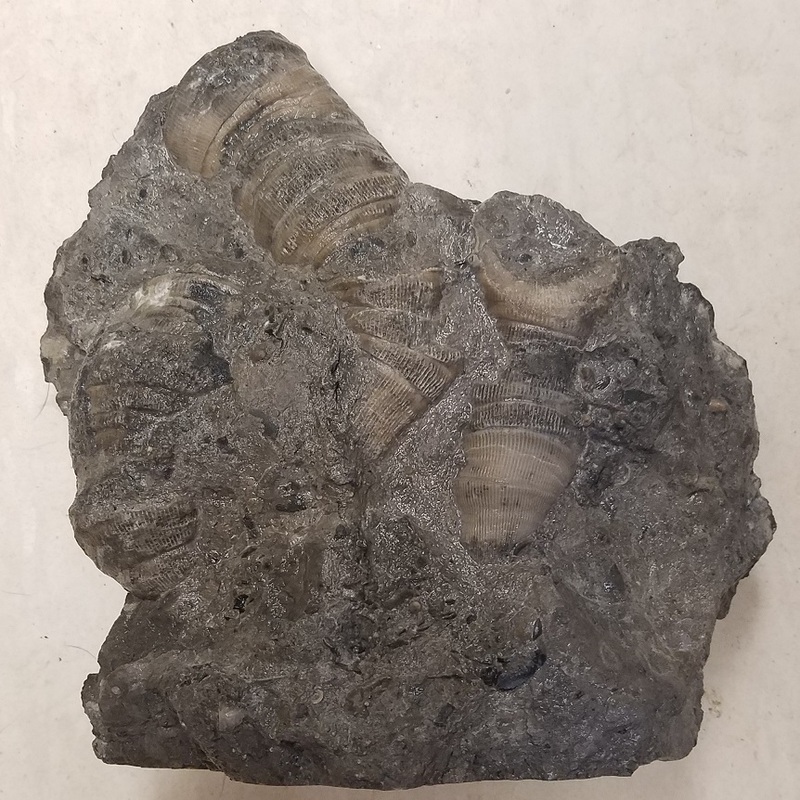 The second Carboniferous brachiopod found in Lithuania. It would be informative to state the size in your entries, and/or show the entire rock containing the fossil (as in your last entry). 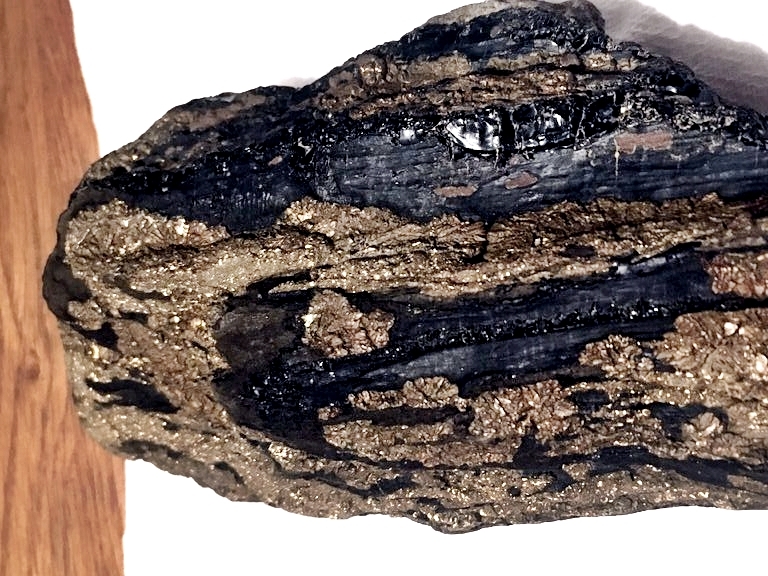 Fossil Wood with pyrite 23cm. 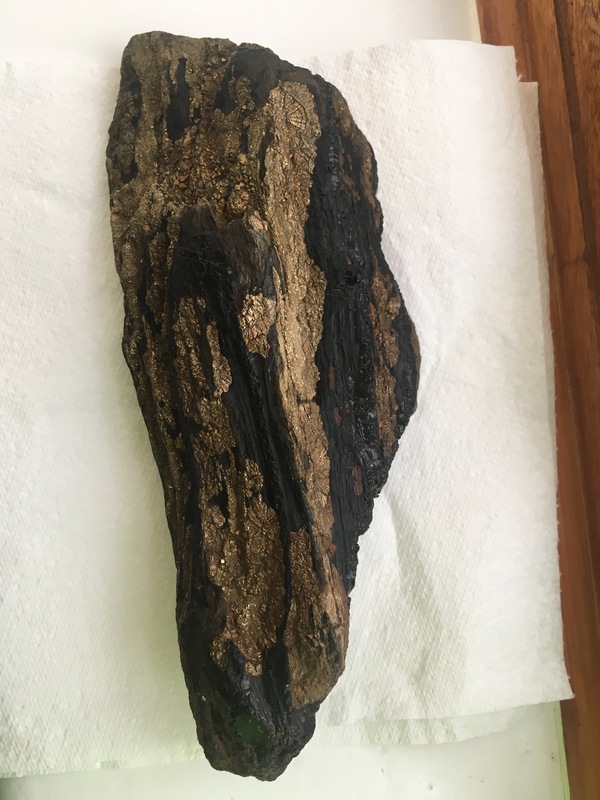 Of course it is possible to make pictures of fossils with matrix but the complete matrix fragment cannot be photographed by my microscope. The other thing is that taking simple pictures by camera the vertebrate pieces would be small and poorly visible. 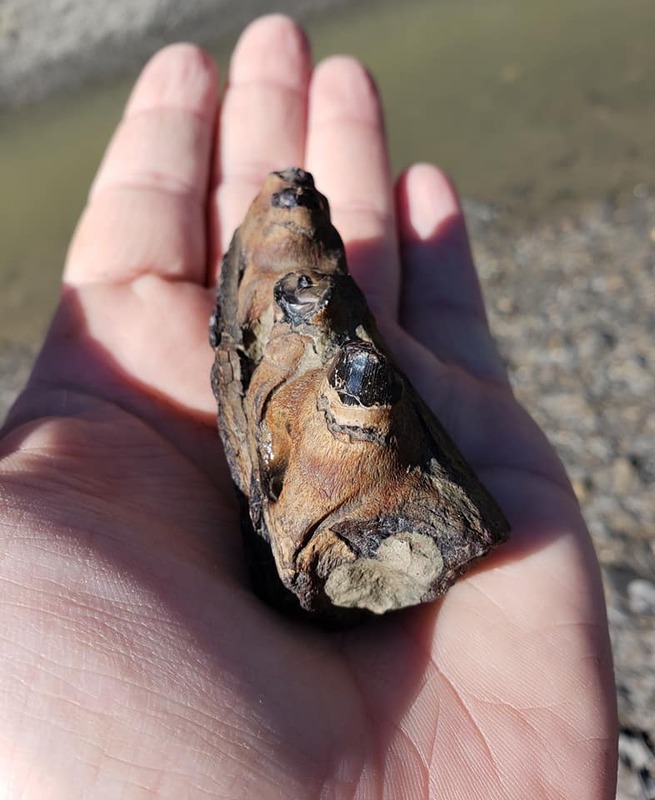 But I can tell the size of vertebrate fragments I found. 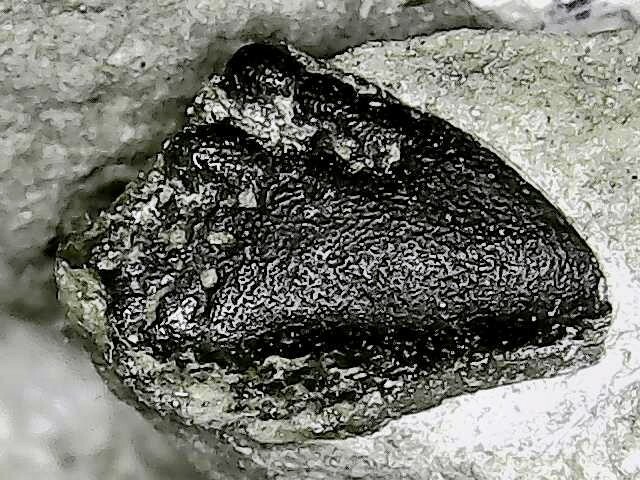 The Ichnomylax related tooth is 9 mm length, the partial median spine of "psarolepidid" sarcopterygian is 7 mm length. 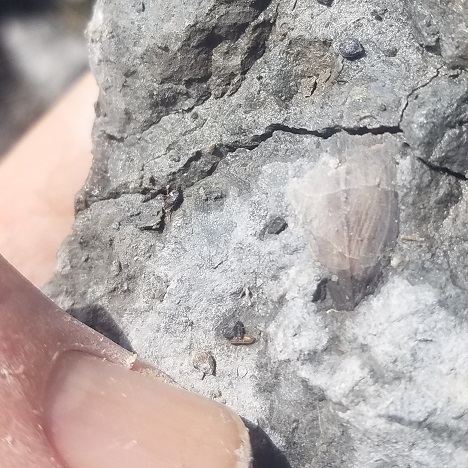 The dipnorhynchid is found in hard yellowish dolomite, the median spine is found in greenish grey detritic limestone, there some brachiopod and Loxonema- like fragments are visible. Understood. 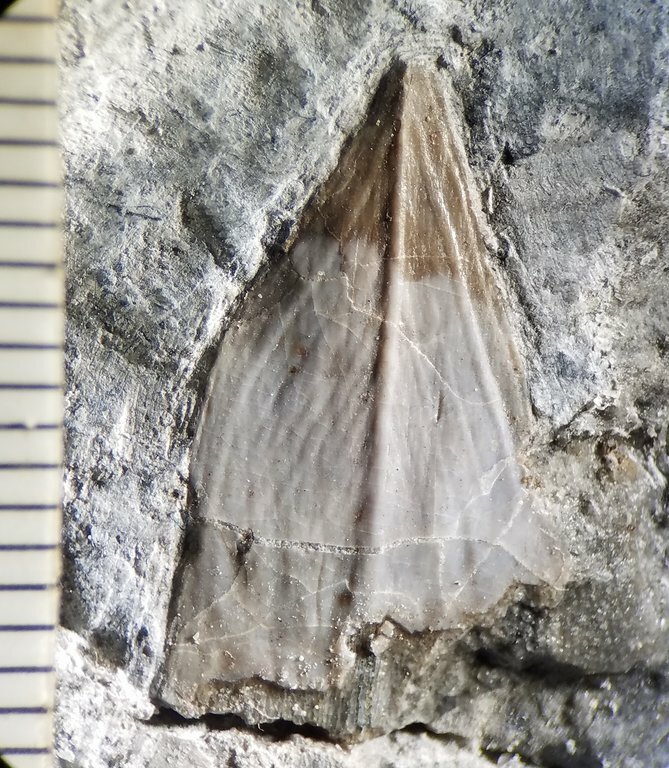 However, specimens that small would still be visible in an "overview" photo. The purpose of that photo is not to show detail, but to illustrate the scale and context...something to consider in the future. Thanks. 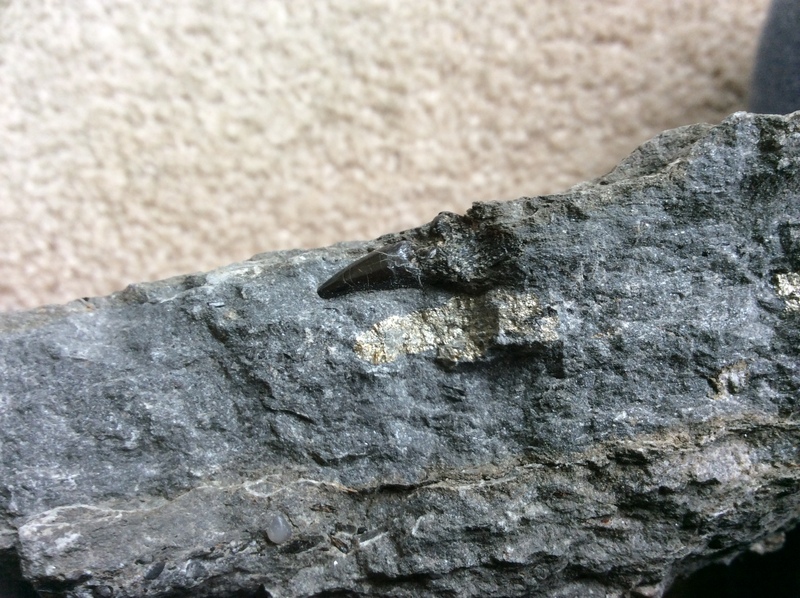 ichthyosaur Indet. 2cm tooth with jaw bone. 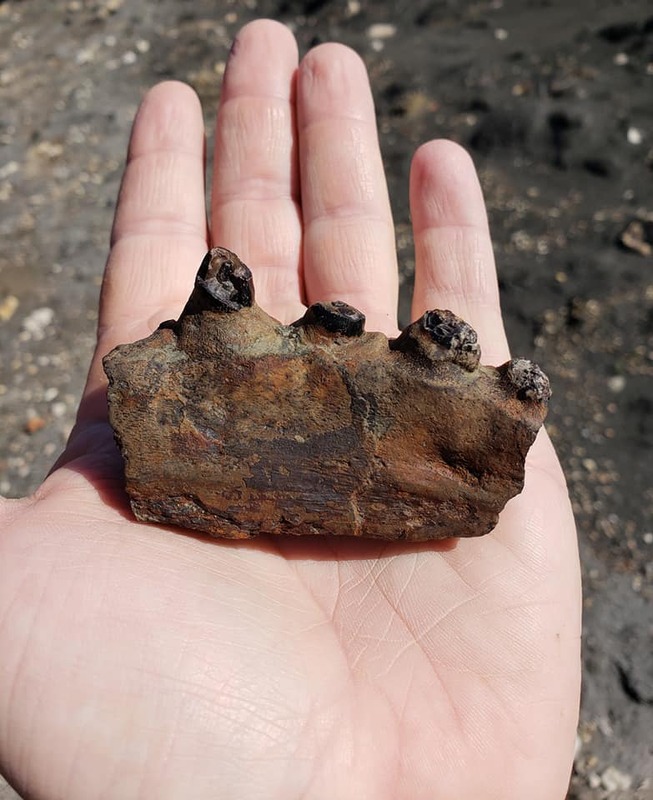 Jaw bone size unknown. Nice!  Would you mind trying again on the negative impression image? The camera does not seem like it found focus on that image. 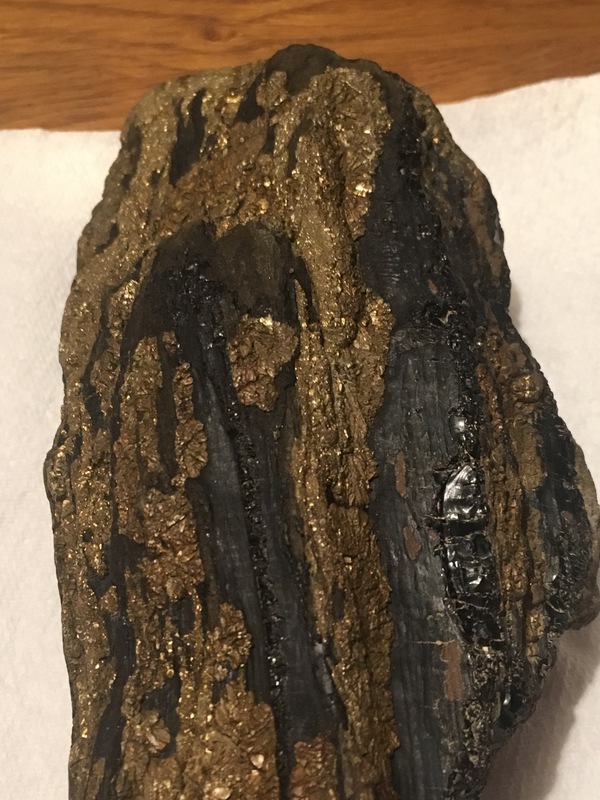 I chose this because, despite finding dozens of bits of fossilised wood, this was the only one that had such a golden shiny appearance and it was the largest. 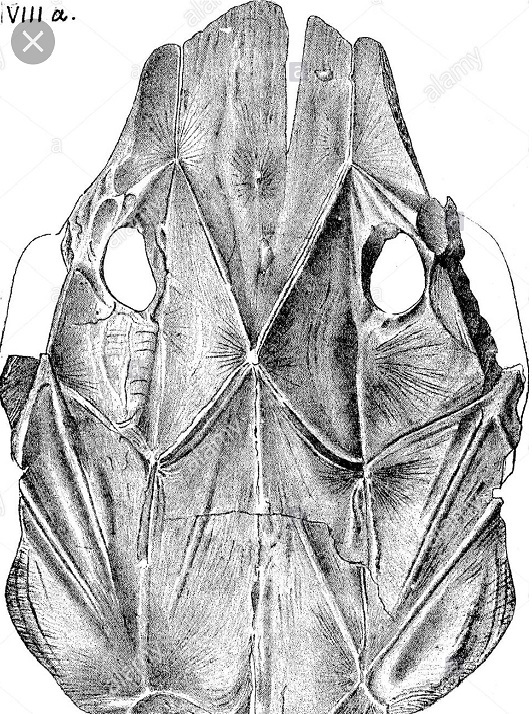 @JarrodB you sure that's not part of a pterygoid? my entry from this month, something you very rarely see in the Devonian of Belgium. It took me awhile to realise what it was. Comments: This is an association of three, unusually large (well above average for the site) rugosan corals (cf. Bethanyphyllum sp.). The middle one is about 7 inches (18 cm) in length. There are multiple epizoans attached. The individual to the left has a colony of bryozoans, and the individual on the far right, near the calyx, has several coralites of Aulopora microbuccinata. The rear side of the the coral on the far left has an Orthospirifer cooperi brachiopod valve "attached" (not pictured). Of all the fossils I have found / excavated, including dinosaurs, this is one of my absolute favorites. I have never found such an aesthetically pleasing association of horn corals as this (note: they are oriented parallel to the bedding plane, but I prepped them as a pedestal to appear to be in an upright, growth-habit position). 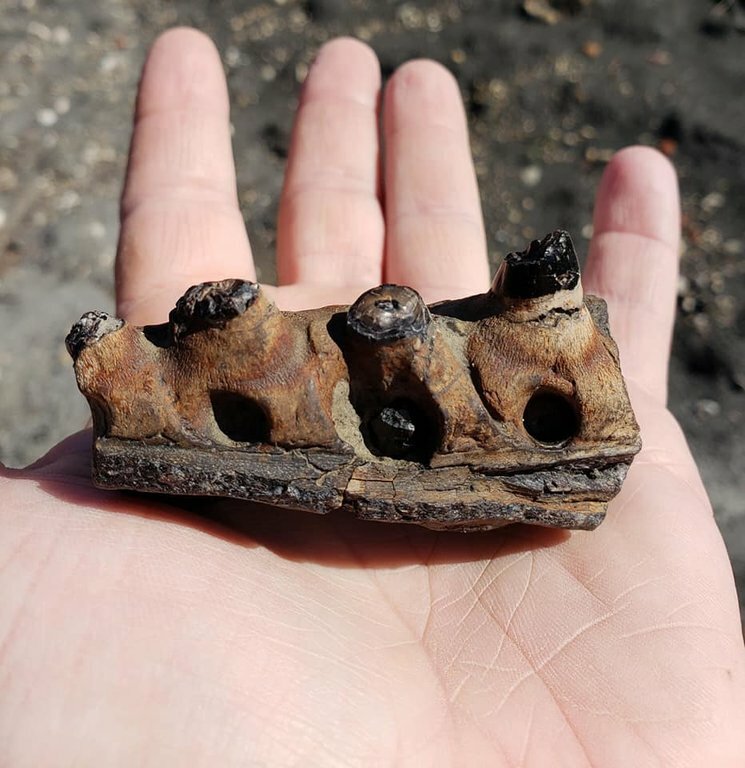 Comments: I regularly find nondescript bits of fish armor at this site, but this is the first identifiable element I have ever found there. I present you here a section of a very large ammonite. My first guess would be Titanites because of its sheer size. Quite a pain to lug around . 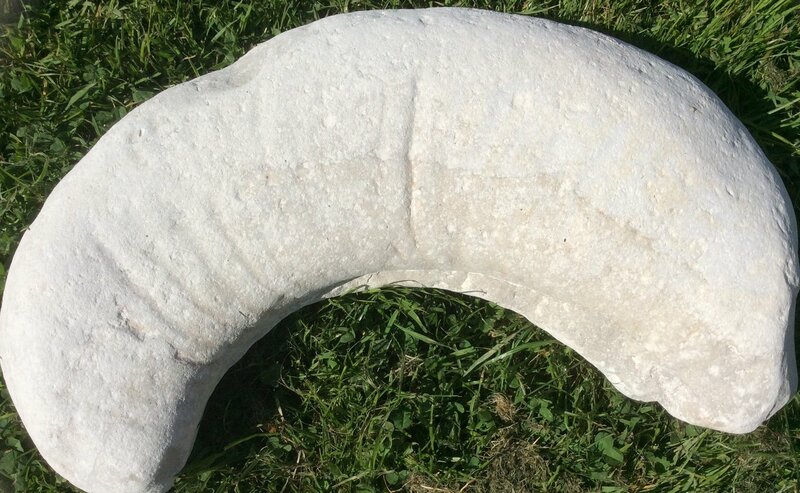 Jurassic in age and Kimmeridge Clay. It measures 76cm around the outer curve. Love the prep work on this Tony.